With the summer over and school starting its time to start getting back into dance! Whether its coming back after a summer or starting something new, September always seems like the month to challenge your skills. Both the Vancouver and New York chapters of Shot of Scotch are reopening their doors for students to come and learn Highland Dance! We offer many types of classes from absolute beginner to advanced intermediate for both children and adults. You can find our current classes available here or check our our website or facebook pages for more information. And as always Contact Us if you have any questions! Shot of Scotch Vancouver had a very busy summer full of performances and shows! It’s been exciting meeting new people and showing off what we love.Three of our major performances were with; the Royal Academy of Bhangra at their end of year show, the Scotiabank Dance Centre, and the Tssawassen Sun Festival. We had the pleasure of dancing our Bhangra Highland Fusion again with the Royal Academy of Bhangra at their End of Year studio show "Colours of Punjab 2015". It was so great to see so many people under the same roof with such a love of dance and to be invited to join their celebration. The culture and enthusiasm for Bhangra was contagious. They honoured us by presenting us with an Appreciation Award and we truly can’t wait for the next performance. 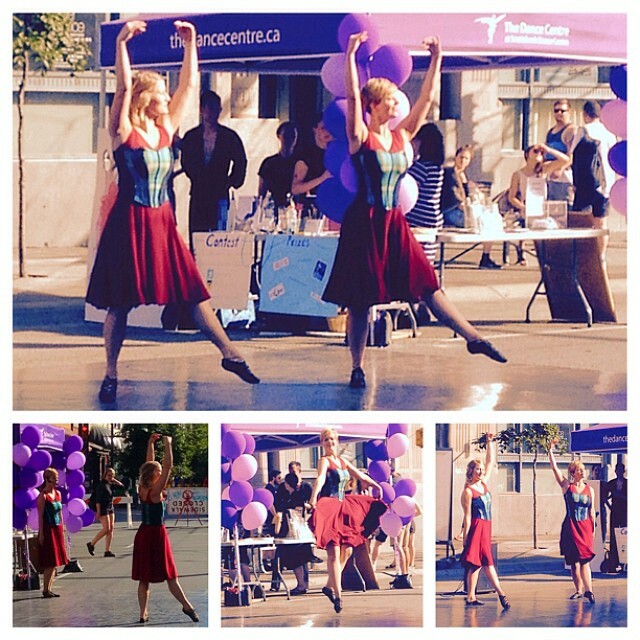 We then were invited to join Scotiabank Dance Centre to perform at their booth for the Granville Street Social. It was a pleasure to represent the Highland Dance community with our national dance set of Blue Bonnets, Village Maid, and Tribute to J.L. McKenzie. The booth itself was greatly educational and showed off all the different types of dance and groups who practice and perform at the centre with various performances throughout the day. Complete with sunshine, quick changes and even a pie eating contest, we had great time at the Tsawwassen Sun Festival! We were able to show off to the community a variety of different dances and to create an awesome dance set we are proud of. We hope that you were able to catch us at one of our performances! If not then stay tuned for future events by subscribing to our Newsletter or following us on Facebook and Instagram. If you are interested in booking us for a public or private event then please contact us! 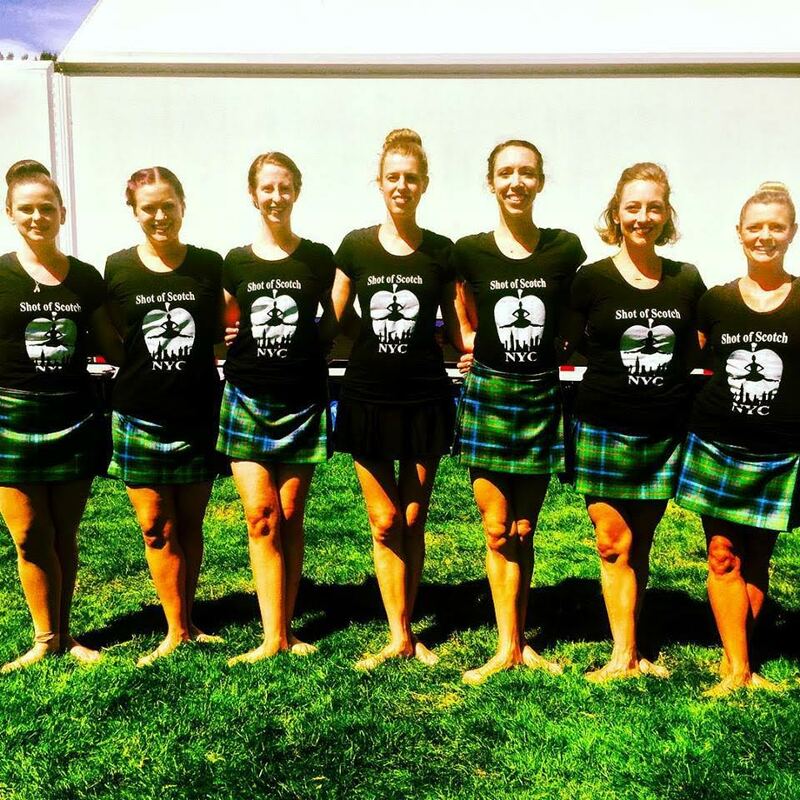 This Summer Shot of Scotch NYC has been busy traveling around the United States in order to support local Highland Games and Highland Dance Competitions! We are doing our best to keep the art of Highland Dancing alive and going to these local Games is one way that we enjoy supporting this beautiful dance form! Over the last few months members of our group have traveled to Missouri, North Carolina, Rhode Island, Long Island and Upstate New York to compete, support their students competing and support Highland Games in their hometowns! 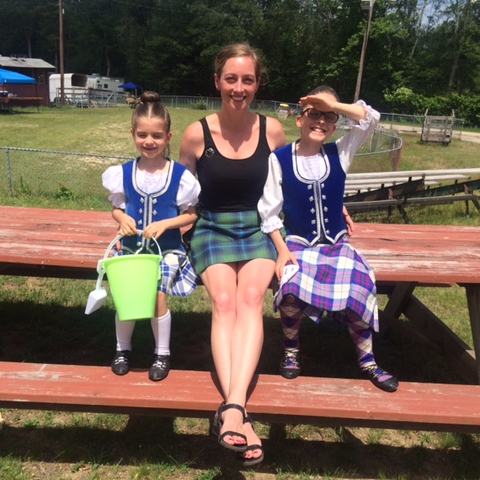 Yet with all of this traveling under our belt, our most memorable Games of the summer was the one we all went to together, the Long Island Scottish Festival and Highland Games! On August 22nd seven of our members attended the Long Island Games to perform three dance shows, teach two classes and run our own booth with raffles, SoS swag and information about our company! It truly was a wonderful day and a phenomenal experience to promote Shot of Scotch NYC together! A few of our favorite moments from this event were: Debuting Emily’s original choreography “The New York Jig”, convincing the 42nd Royal Highland Regiment to let us borrow their swords and Anna singing the words to the Highland Fling while dancing! Overall the Games were a success for all that attended and we cannot wait to go back next year! private lessons and a monthly group class 9/19 5-6pm. 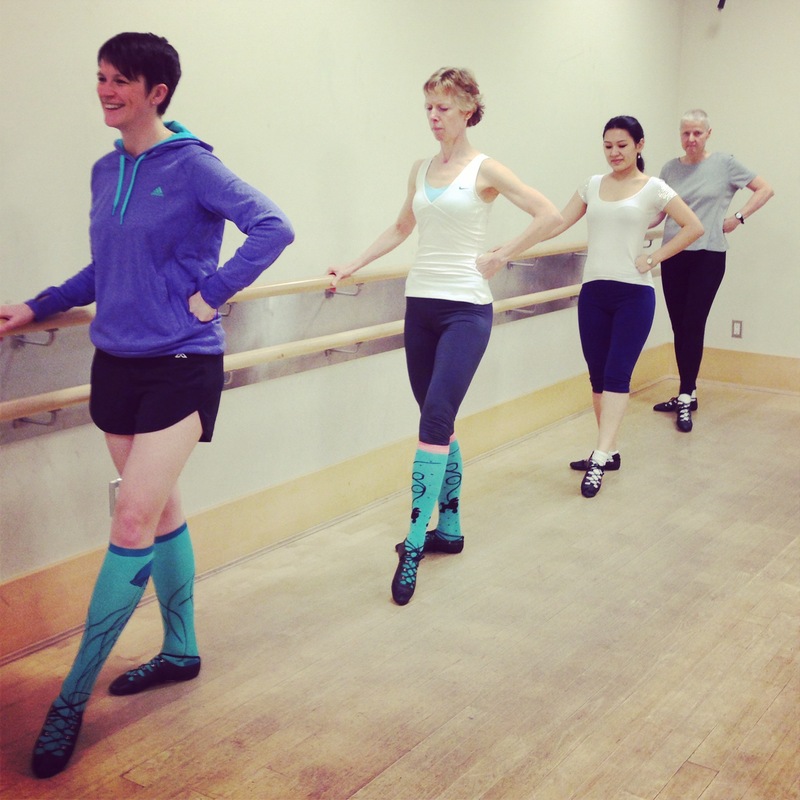 Wednesday evenings 8:00-9:30pm at Scotiabank Dance Centre.